A new arrival to the supercar hire fleet in 2017 is the Aston Martin DB11, available to rent for a driving experience from May. The car is based in South of France but will be delivered to other cities in Europe by request. The mountain passes in the Alps are soon about to open, so what would be better than kicking off the season with a brand new Aston Martin DB11 on some of the greatest alpine roads in Europe? 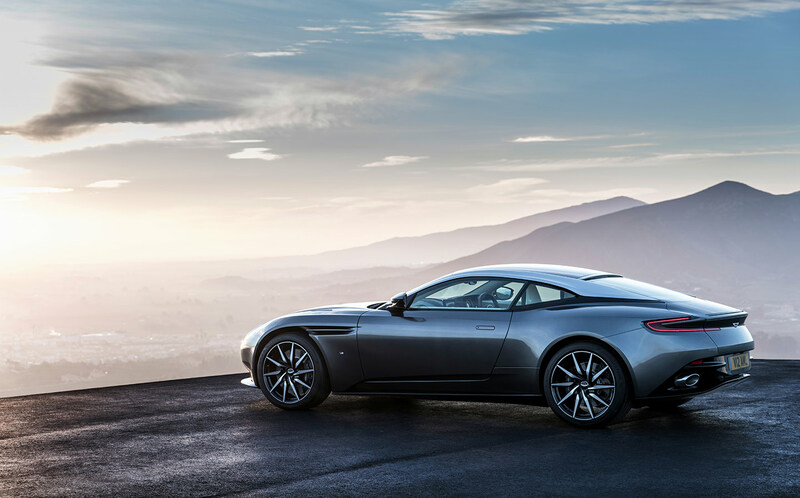 The Aston Martin DB11 debuted in March 2016 at Geneva Motor Show as a replacement to the DB9. This new grand tourer is powered by a 5.2L twin-turbo V12 producing 600 bhp and 700 Nm of torque. 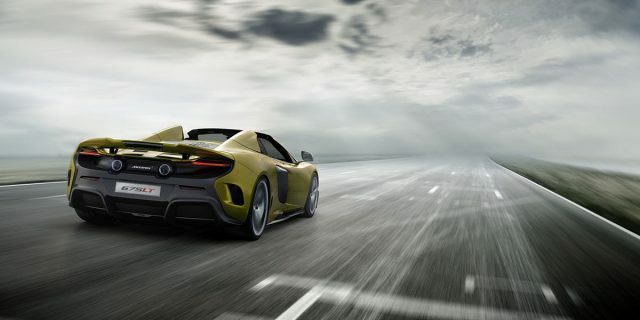 The car will accelerate from zero to 100 km/h in 3.9 seconds and can reach a top speed of 322 km/h. So where can you enjoy this package? Driving an Aston Martin is about much more than just reaching a high speed – after all it is a grand tourer. It has the elegance to transport you around Côte d’Azur in style. It has the performance to make you feel like you are seated in a luxurious supercar, a car that is capable of pushing you back in the driver’s seat on mountain roads, but equally suitable for a relaxed drive on the coastal roads – even to the supermarket. And it has the looks that will make most people turn their head when they see one, quietly wishing they could take your place in the driver’s seat. 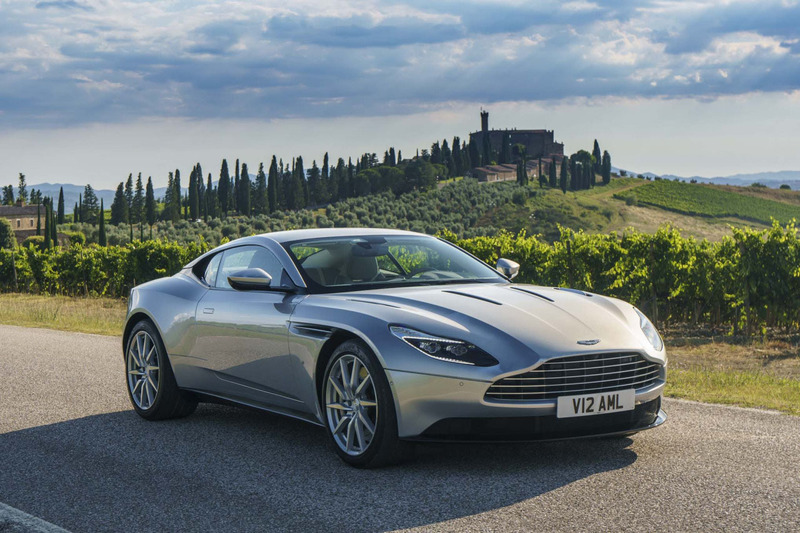 To be one of the first to experience the Aston Martin DB11 on the greatest driving roads in Europe we recommend you to have a look at our selection of driving tours, choose your favourite, and contact us for a bespoke tour quotation. If you only want to test drive the car over a day we have the Route Napoleon & Riviera tour, and the Col de Turini & Monte Carlo tour, both with start and finish on the French Riviera. 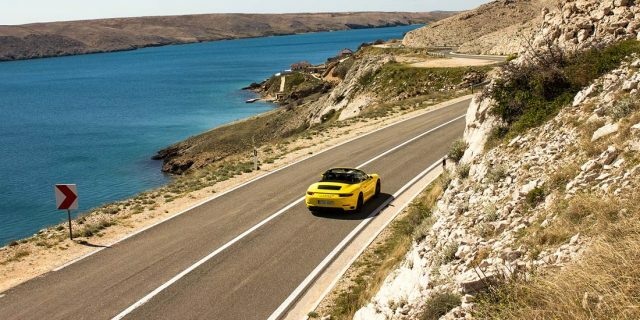 You could fly in to Nice Airport and combine the trip with business or leisure, test driving the Aston Martin DB11 on some of our favourite roads in the region. 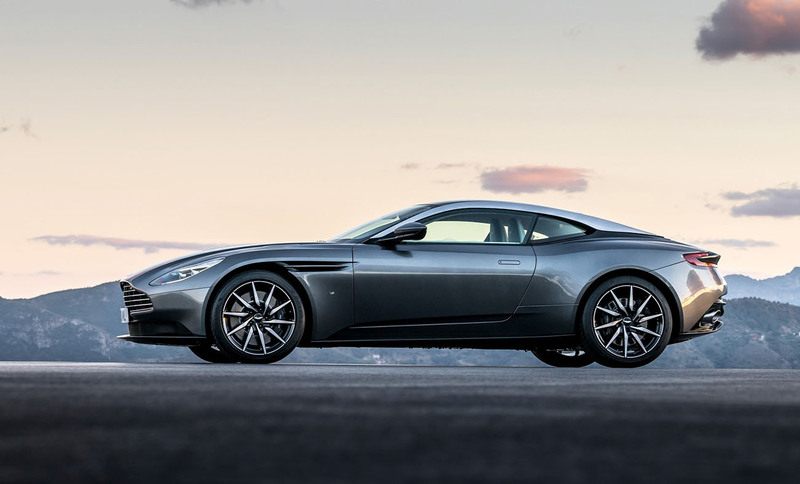 If you however have more time to spend on an extended road trip you might want to take the Aston Martin DB11 up on one of the highest mountain passes in Europe, Col de la Bonnette, on our Provence & Grandes Alpes driving holiday that is available from June. 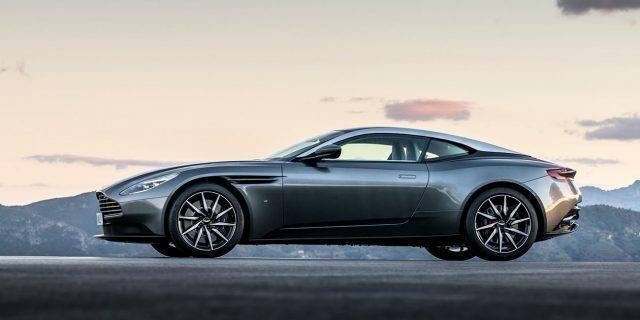 Or if you prefer a luxury tour more at leisure, with fine dining and breathtaking superior hotels, why not book the Aston Martin DB11 for our Côte d’Azur & Monaco driving tour and live the dream.